Established in 1993, car radio was the main product for HSAE in the beginning. Today they have established a strong competency in infotainment/telematics, sound system, electronic controls, and electric drivetrain for EV/HEV/PHEV. 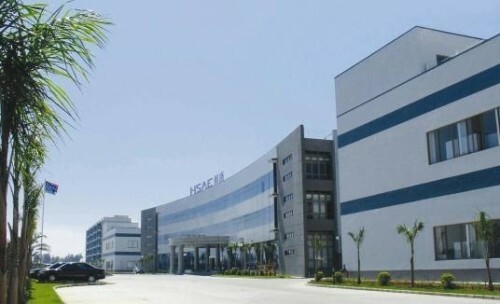 To become a global player, HSAE has expanded to set their global footprints outside of China. 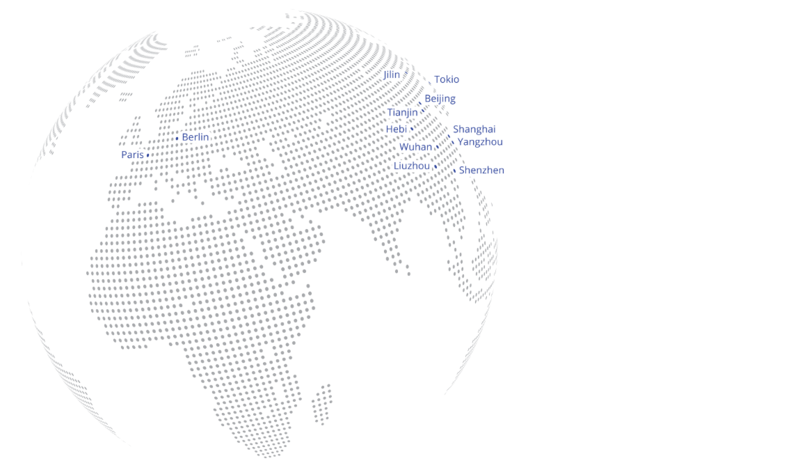 In the cosmopolitan environment of Berlin, we develop products for the rapidly advancing areas of automotive connectivity and security. Our main focus is the disruptive technology of V2X communication. We provide platforms for connected vehicles based on intelligent and flexible software architecture. Our growing multi cultured development team ensures cutting edge software and hardware solutions.